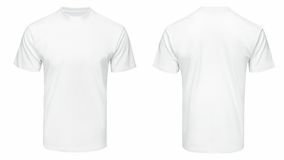 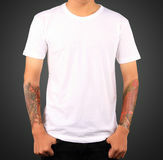 Young male in blank black T-shirt, front and back view, white background . 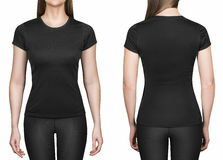 Design men tshirt template and mockup for print. 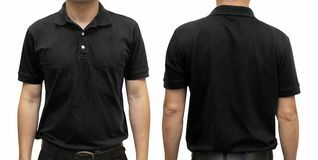 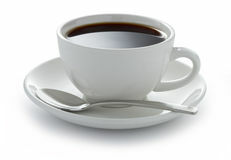 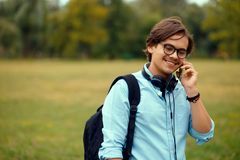 Young male in blank black t-shirt, front and back view, isolated white background with clipping path. 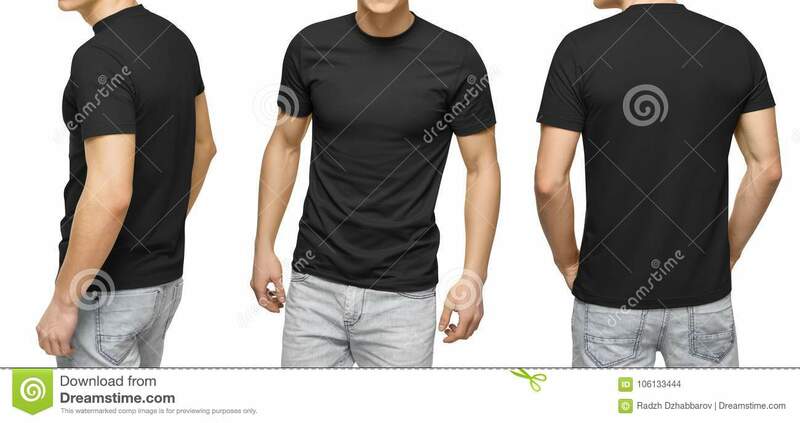 Design men tshirt template and mockup for print.